Almost all of you must have heard about the Jet Ski ride activity. Water sport activity that uses a motor vehicle in the water, like riding a motorcycle on the highway. 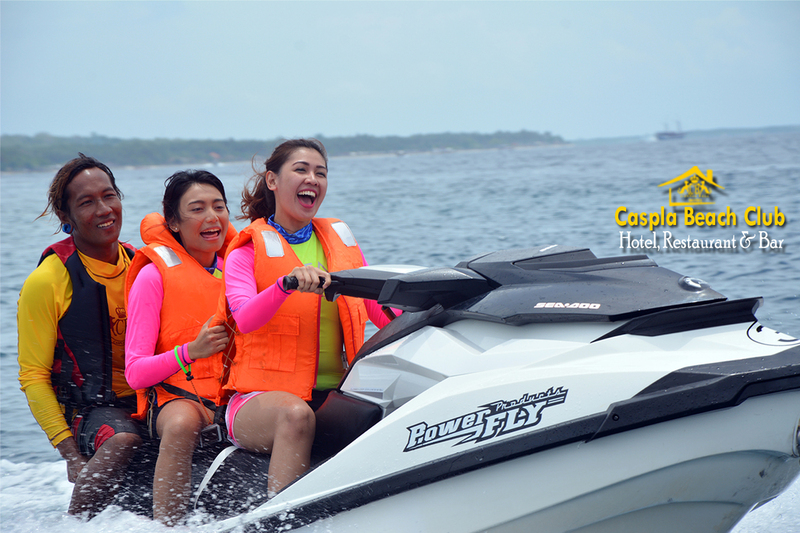 Furthermore, local and foreign tourists love to try Jet Ski at Tanjung Benoa. Especially for the youth will more enthusiasts in ridding Jet Ski Nusa Penida on open water. While, water sports enthusiasts each day busy with office work or other activities. By trying Jet Ski at Nusa Penida, definitely can reduce stress. Professional guides are happy to accompany you, if you are not sure how to ride Jet Ski. Before Jet Ski activity started, the jet ski guide will introduce how to ride Jet Ski. Such as the introduction of machinery, throttle, brake, driving technique on the water, and security over the sea to avoid a collision with fishing boats and other Jet Ski rider. Nusa Penida really loves by Jet Ski game enthusiasts. This is because Nusa Penida supported by calm seawater and the waves is not big. As a result, traffic on the sea quite crowded in the afternoon by Jet Ski enthusiasts. Usually travelers who want to try this game are not allowed to ride a Jet Ski alone when there are many traffic on the sea water. 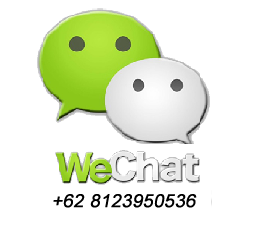 Guides who are well trained and experienced will be happy to accompany you. After all familiar with the rules of Jet Ski, the guide will take you from shore to sea. The guide will show where you should have to ride a Jet Ski. The main concern is safety and comfort of these water sports activities. All the equipments that use, already meets the International standards supports water sports. Like the Jet Ski itself, life jackets and other equipment. Most noteworthy, for a one-time round lasted for 15 minutes. Guides must accompany children under the age of 10 years who want to try this Jet Ski. Also, travelers should not drive a Jet Ski with high-speed; this is done for the sake of safety. However, those aged 17 years and above always riding the Jet Ski while the waves crashing on the beach. Therefore, very exciting and challenging things to do. While enjoying the beautiful coastal scenery and bright sun at noon, would be an unforgettable experience if done with your family and your friends.